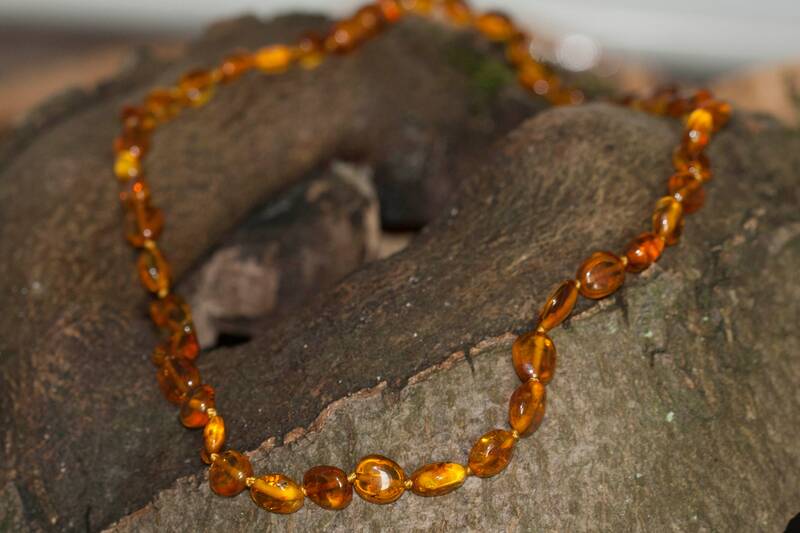 We are happy to present amber necklace. 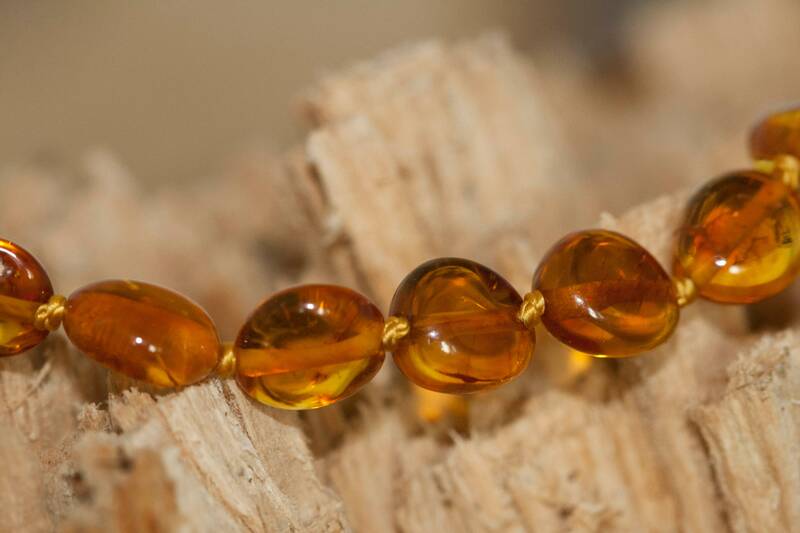 Classic cognac amber are forming incredible nice necklace. Ideal for the summer. 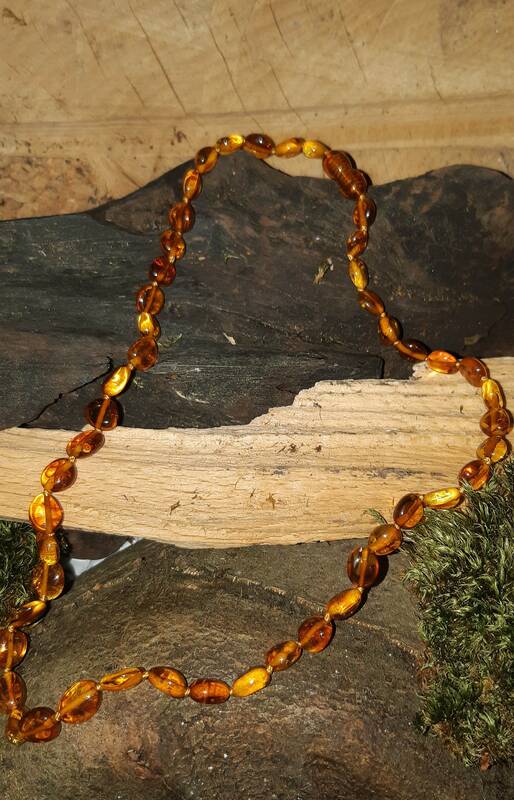 Size of the design: 18''/45 cm long. 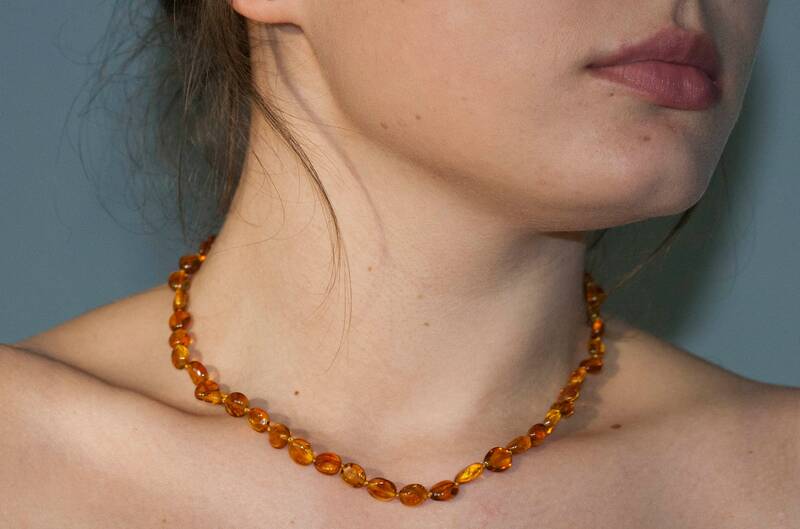 Perfectly polished cognac Baltic amber. 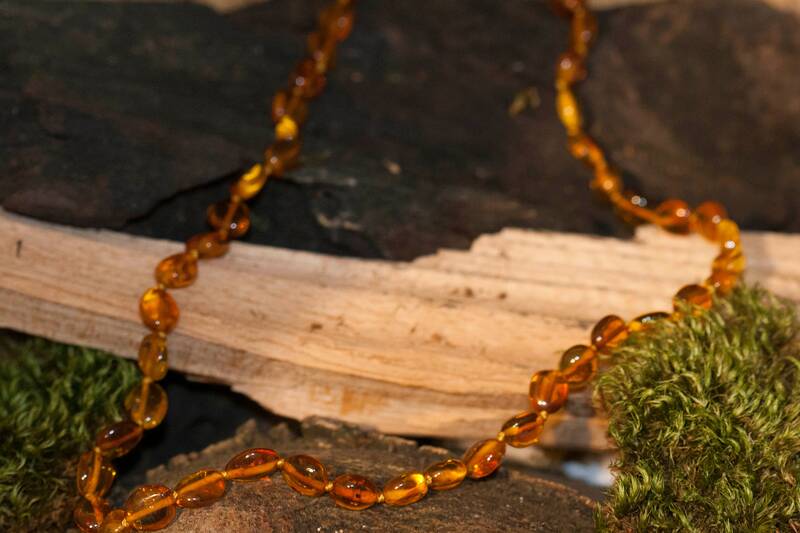 This necklace comes with LIFETIME CRAFTWORK WARRANTY for your peace of mind. Gift wrap is also provided.